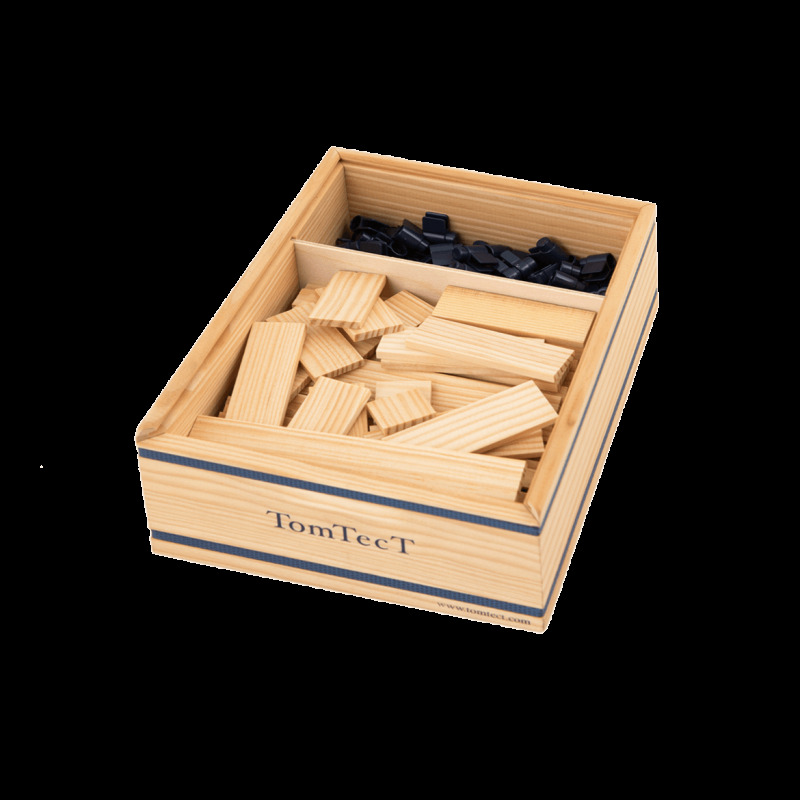 The TomTecT 190 multi length box has 90 precision made planks in 6 different lengths, 30 small hinges, 30 large hinges, 40 double hinges and an instruction booklet. 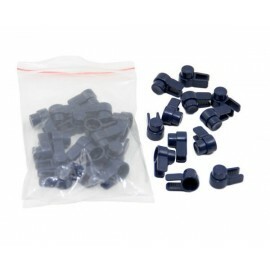 This is the new small size TomTecT 1000 box. 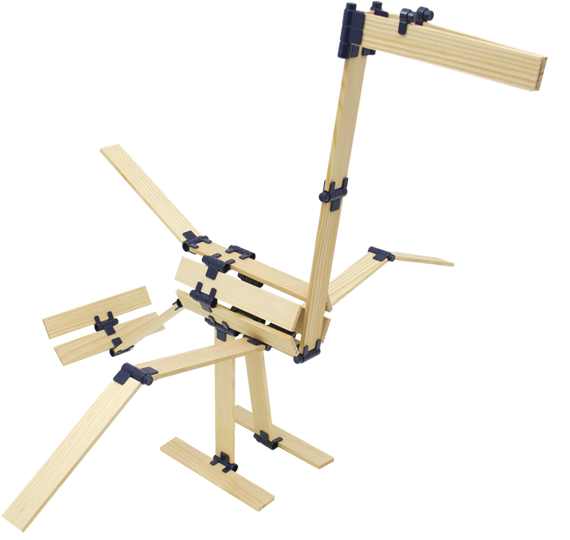 You can use it alone or it makes an ideal complement for the TomTecT 180 and TomTecT 420 boxes, which only contain planks of one size and don't have double hinges (new in 2015), the big innovation of the TomTecT 1000 box.